T-shirt. Check. Flip flops. Check. Android phone. Check. As Canadians exchange parkas and scarves for t-shirts and flip flops this spring, we have some news that may lighten their pockets, too. Whether you’re heading out to buy groceries or grabbing a cup of coffee with friends, now your Android phone is all you need to walk out the door. 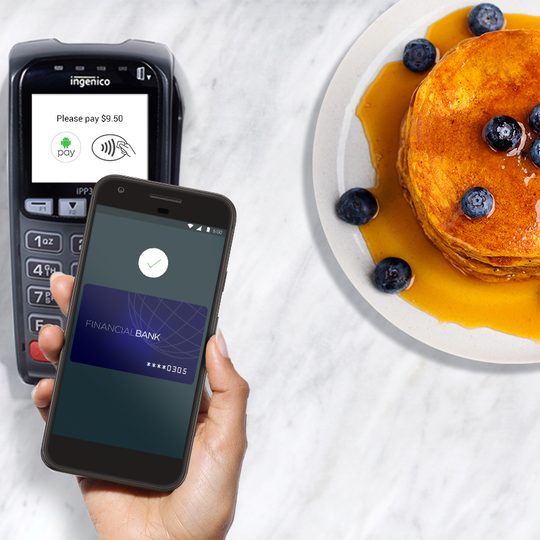 Today, we’re beginning to roll out Android Pay across Canada to help you pay simply and securely in stores and in apps.